A resource able to accept a variety of gift instruments, including stock donations, charitable gift annuities and IRA rollover contributions. A professional financial steward with premium investment resources. A partner who shares your faith and is committed to carefully investing and granting in alignment with the teachings of the Catholic faith, giving you peace of mind and conscience. 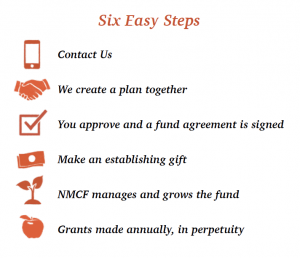 An expert ready to help advance your endowment fundraising efforts.